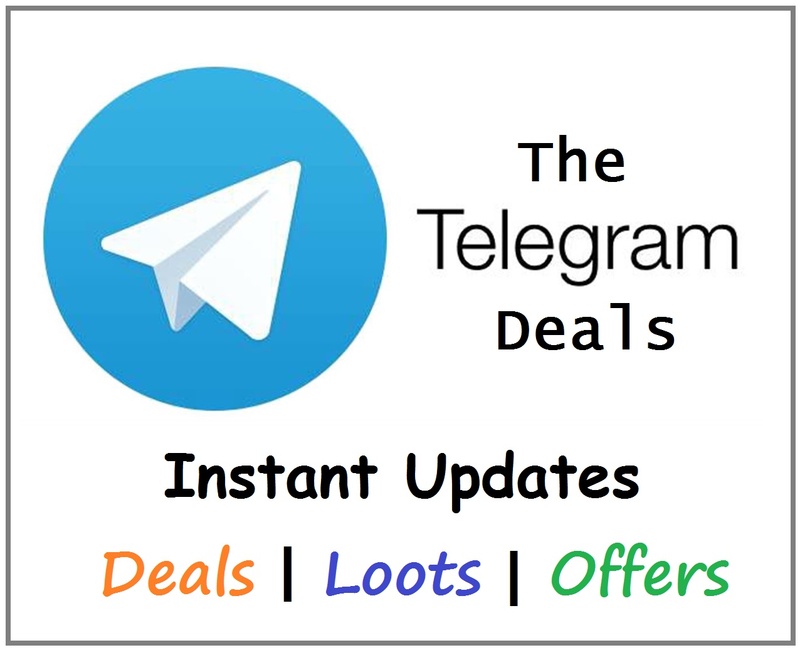 How To Get 50% Cashback Upto Rs 150 On Two Movie Tickets Booking? Now Goto Movie booking tickets section. 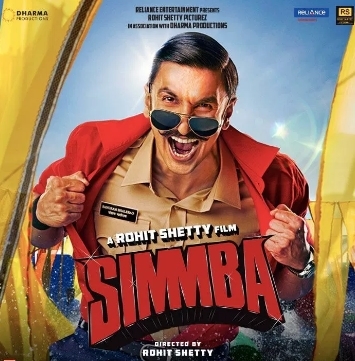 Select Simmba movie, No of ticks and seats. Then Proceed to Payment and apply below code. Cashback will be added in your Paytm Wallet. Use promocode ‘Simmba’ to get Flat Rs 150 cashback on 2 ticket price.